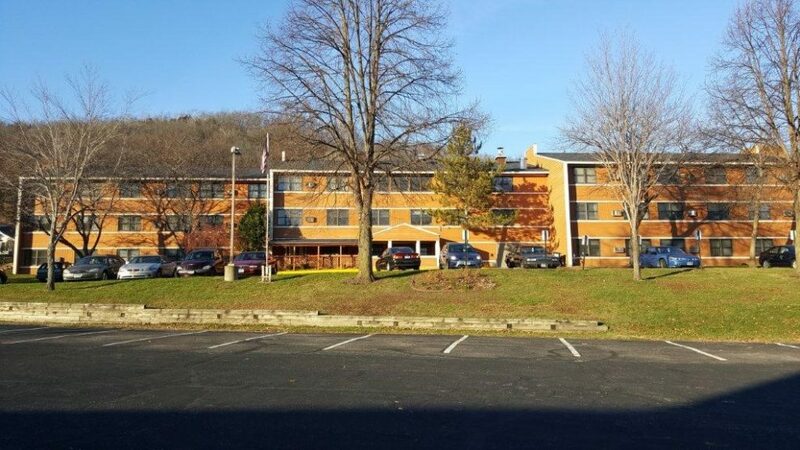 Winona Arms is an affordable housing community with Section 8 available, containing 49 apartments featuring 48 one bedroom and 1 two bedroom unit. The property underwent a complete remodel in 2015. There is friendly 24 management on site, new laundry facilities a beautiful community room with a full kitchen. Heating, electric and air conditioning are included in the monthly rent. Seniors 62 and older and those with disabilities will definitely enjoy the serene and secluded location, nestled in a beautiful valley.